Our destinations offer visitors and homeowners the option to experience a variety of Omani excursions and enjoyable activities, from thrilling desert excursions to day trips to a variety of local points of interest in both Muscat and Salalah. For the active, each destination is well-suited to cycling around, and it is possible to participate in beachside sports like volleyball and buggying or use the fitness facilities at our destination hotels. 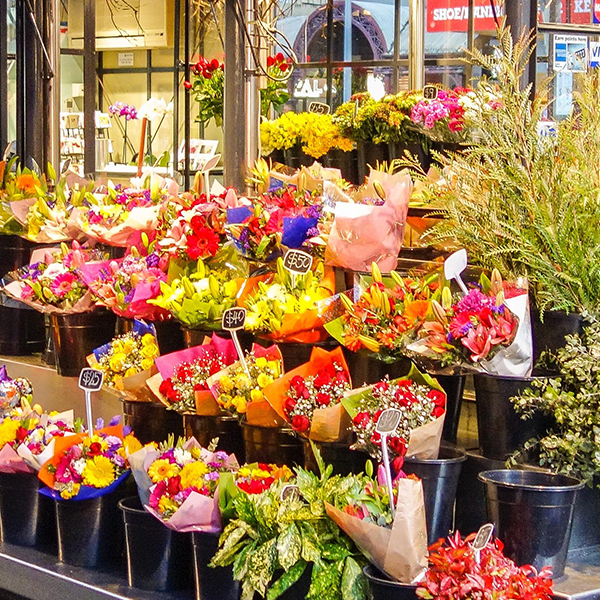 Also available are a variety of fashion outlets and art galleries for those wishing to spend more relaxed mornings. 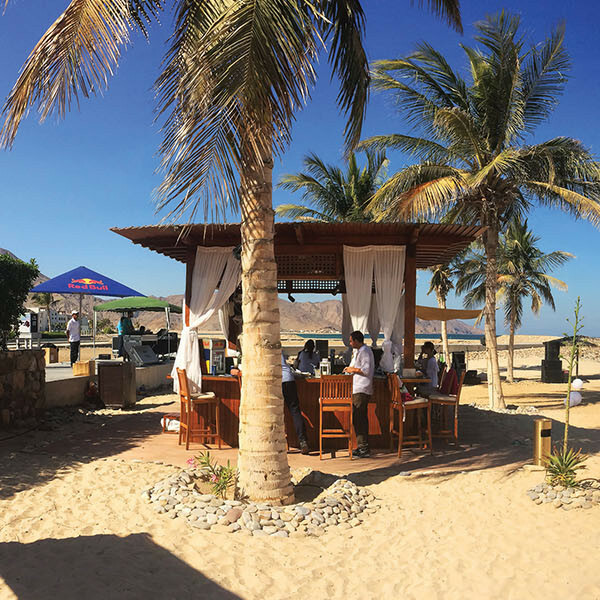 Hawana Salalah Beach's marina is a hub of dive and activity centres and an ever-growing list of cafes and unique retail shops. 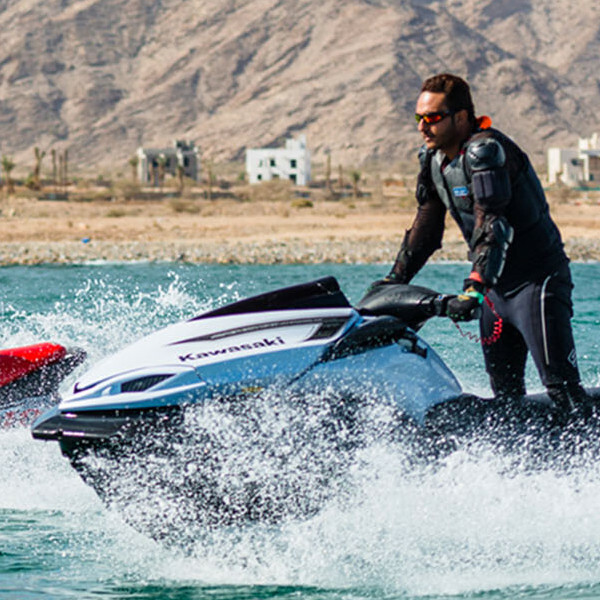 Popular water-sports provider Adventure Sports brings to Hawana Salalah an unrivaled array of the best beach fun including sailing, kayaking, pedal boards, parasailing, jet skiing, wake-boarding, and a variety of entertaining rides. 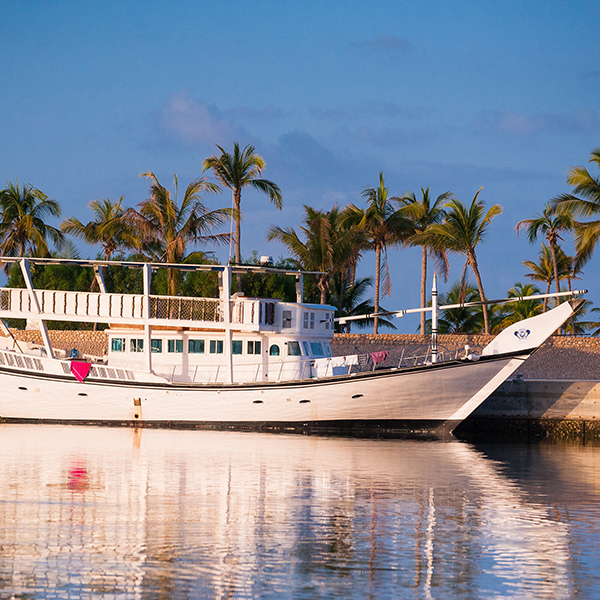 Bringing true Omani hospitality to the ocean, this local SME offers fishing, snorkelling and dolphin watching excursions, as well as relaxed boat trips around Hawana Salalah’s trademark lagoons. 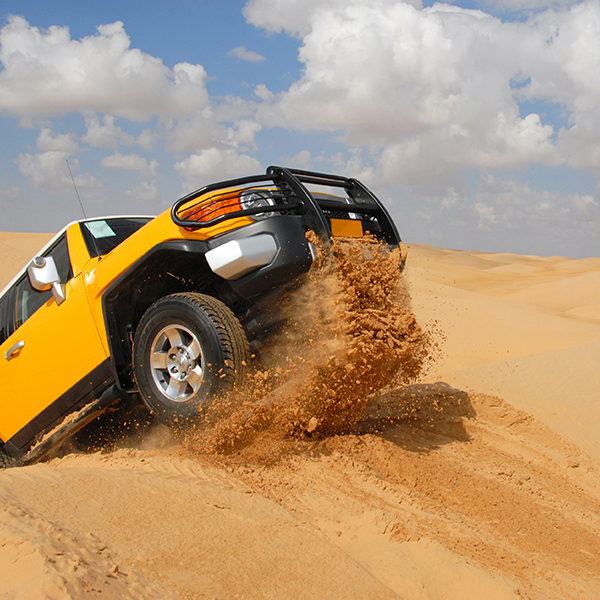 Desert Cruise comes to Oman with over 35 years of experience in organising desert expeditions, arranging a variety of off-road safari trips into the Rub' Al Khali or 'empty quarter' and in the mountains. 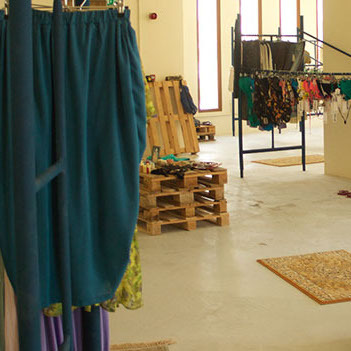 Bringing a taste of Brazilian fashion to Salalah, this trendy outlet offers a variety of nightwear and beach accessories. One of five branches in Oman and 32 branches worldwide, Extra Divers Salalah is located alongside the marina, providing expert knowledge, professional diver courses, dive masters and direct access to the best dive spots. 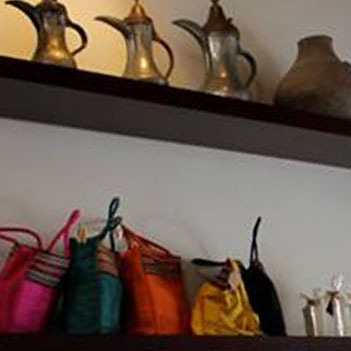 Salalah’s go to place for finding the trendiest ladies’ fashion and accessories from Turkey. 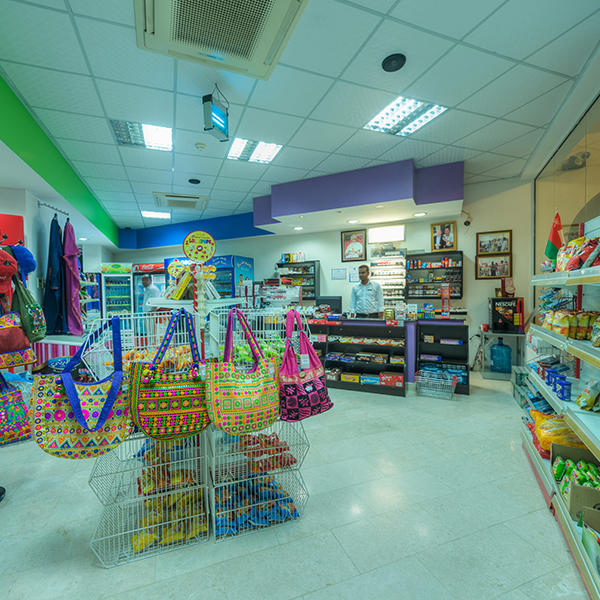 With plenty to offer, this store boasts a wide collection of memorable Oman-themed souvenirs to a colourful collection of beachwear. A one-stop-shop offering everything residents may need quickly and efficiently. 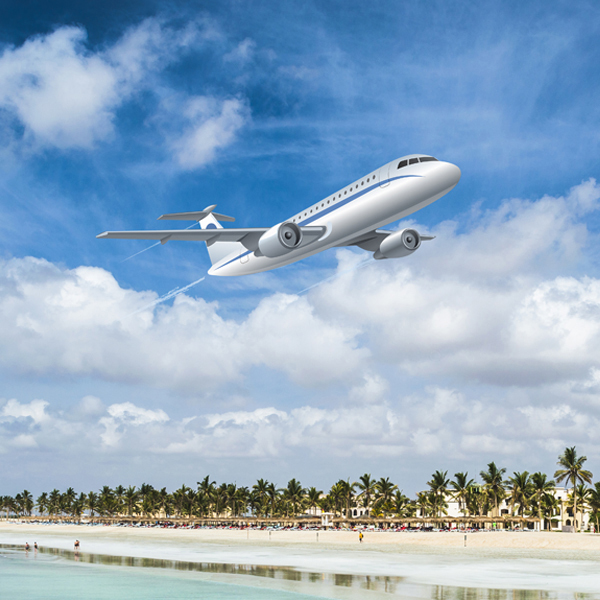 Partnering with major international tour operators, Meeting Point is a destination management company that offers group business to tailor made programs and VIP services to ensure visiting tourists are granted memorable trips to Salalah. Offers a wide variety of indoor plants and a whole range of landscaping services. Offering trendy abayas, and a range of local fashions for both men and women. 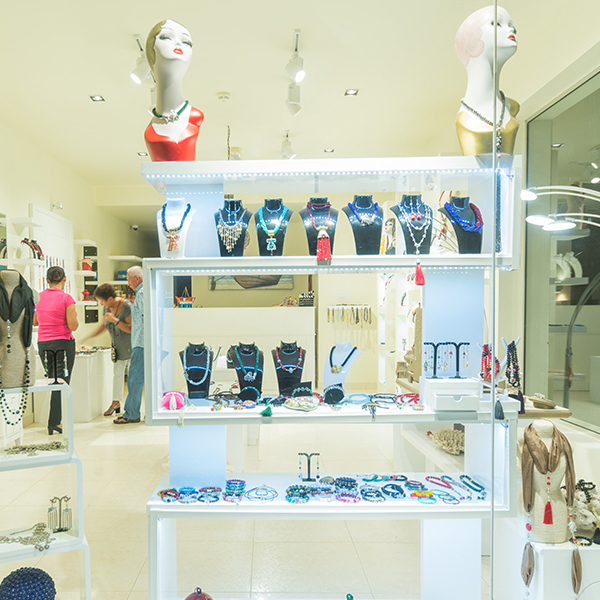 Shanti offers a unique collection of Turkish embellished silver jewellery and handmade bags, scarves and accessories. 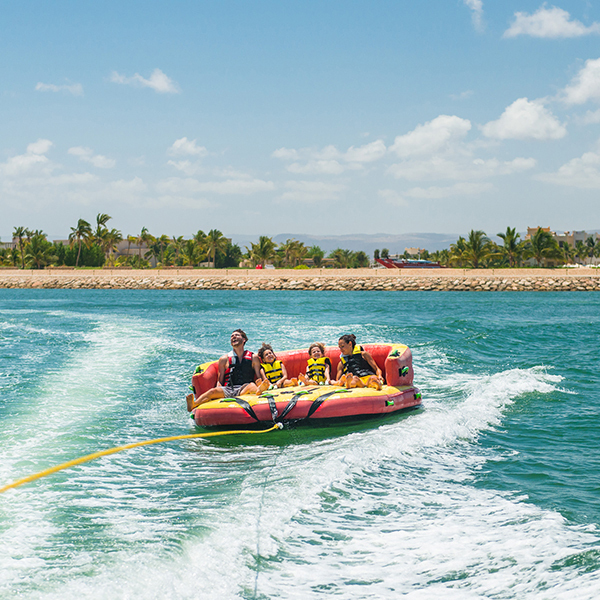 Whether you want to take the family on a wet and wild adventure at the floating waterpark or spot dolphins from a boat, catch up with friends over a coffee or browse stylish boutiques, there is so much to do and enhance your life at Jebel Sifah. Showcasing established Omani and resident artists as well as up-and-coming new Omani talent, Bait Muzna Gallery is a special space that mirrors the beauty and culture of Oman with a contemporary approach designed to inspire artists and art lovers. One of five branches in Oman and 32 branches worldwide, Extra Divers is located alongside the Jebel Sifah Marina, providing expert knowledge, dive masters and direct access to the best dive spots. 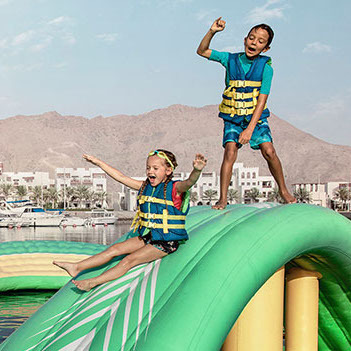 Marassi Al Jissah manages Jebel Sifah’s exciting floating waterpark and specialises in fishing, water sports activities and local sea excursions. 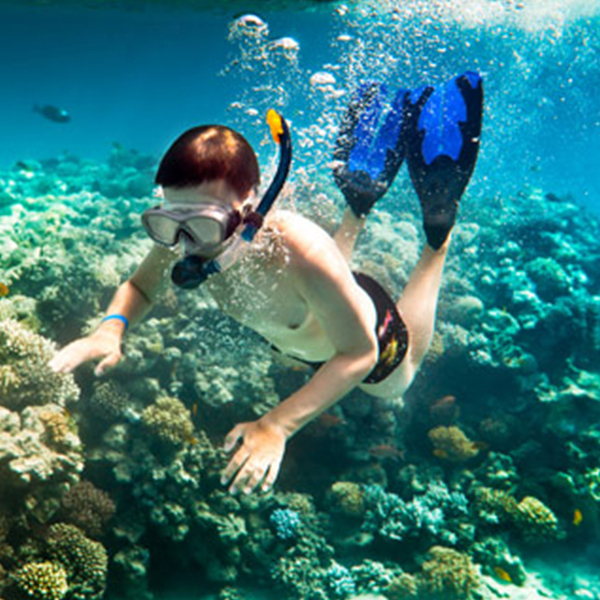 If you are looking for adventure, look no further than Seas Champions, where you can book jet skiing, beach buggying and weekend dhow cruises. 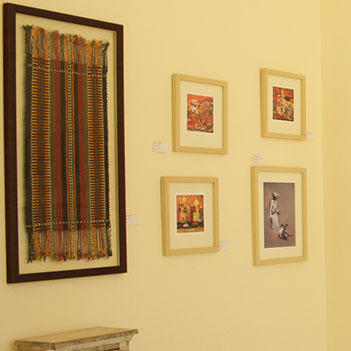 Located on the Jebel Sifah Marina, the Omani Heritage Gallery is a non-profit organisation that helps to promote and nurture Oman’s living heritage and culture. 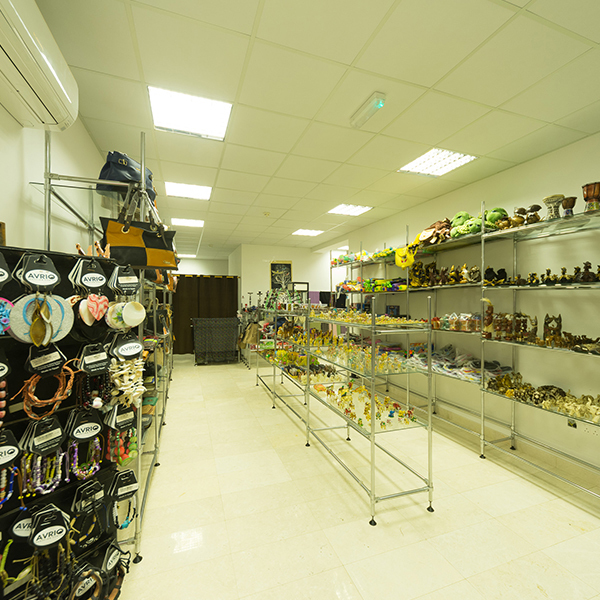 The organisation provides local artisans with the expertise and training necessary to further develop and pass on their crafts, while the gallery sells the beautiful, high quality handicrafts. With an incredible line-up of activities, ranging from climbing, abseiling and gorge walking to cycling, as well as courses tailored to the needs and abilities of each group, GECO Camp Sifah is the place to come for those looking to experience adventurous Oman. 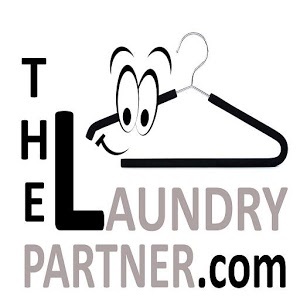 With customer satisfaction as its Number 1 aim, The Laundry Partner offers a variety of services including steam ironing, dry and wet cleaning, carpet and curtain cleaning, sterilisations, as well as a collection and delivery service. One of three branches in Muscat, Totem offers customers fresh, beautifully-made and wearable fashion from exclusive brands that you can't find anywhere else in the Middle East. With a focus on socially-conscious and eco-friendly designers and materials, Totem is a truly unique boutique.